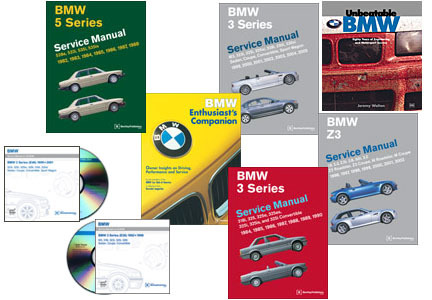 This BMW Z3 Repair Manual supersedes our 1996 through 1998 BMW Z3 repair manual with four more model years of coverage and repair information for the Z3 Roadster, Z3 Coupe, M Roadster and M Coupe. With extensive new information as well as revisions throughout, this book is the comprehensive source of service information and technical specifications available for the BMW Z3 Roadster and Coupe. Bentley Publishers is proud of its collaboration with the International Association of Independent BMW Service Professionals (IAIBMWSP).